Get a perfectly brewed cafecito in less than one minute! 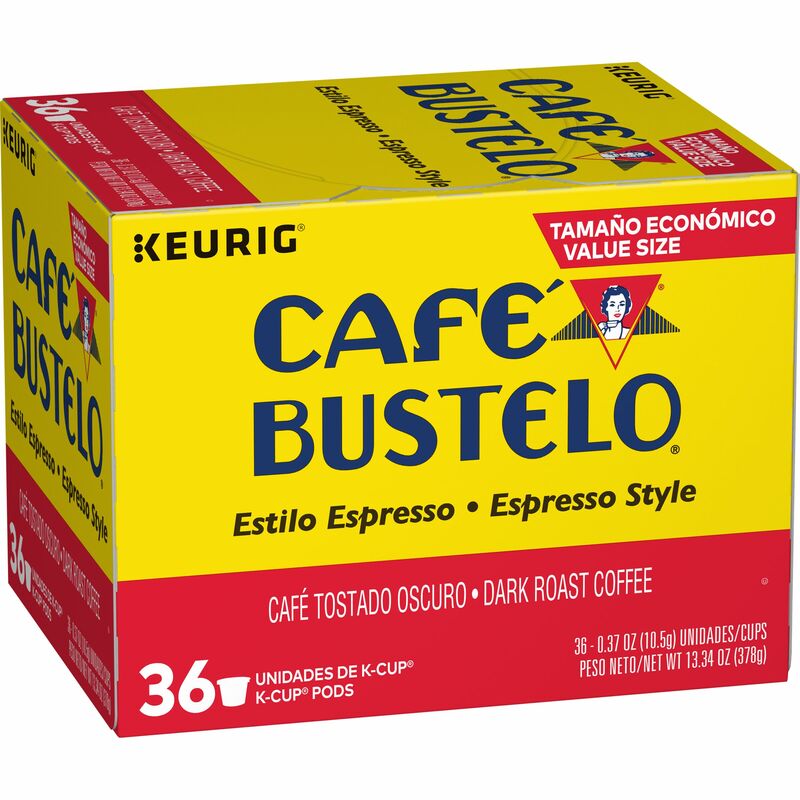 With Café Bustelo® K-Cup® Pods, you can enjoy the bold flavor of our Espresso Style blend. Just place the K-Cup® in your Keurig® Brewer and enjoy the rich, full-bodied flavor that stands up to milk and sugar like no other!